Happy New Year everybody! Unlike previous seasons, we are jumping right back into things with a BRAND NEW season of The Chronicles Vlog series! We are set to take off to Japan in just a few days, which is how our seasons typically start, but we couldn't pass up the opportunity to kick things off with a meet back home here in California. 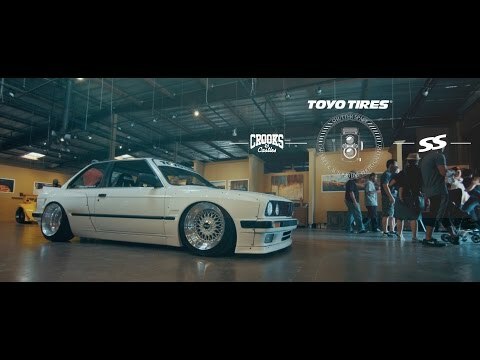 Super Street magazine wanted to start the year off early as well and decided to host a car meet in Anaheim with some help from Toyo Tires. David, Der, and I stopped by the early morning shindig and run into some friends for the first time in 2019. This is going to be an epic season, subscribe and stay tuned for more!! Happy New Year everybody! Unlike previous seasons, we are jumping right back into things with a BRAND NEW season of The Chronicles Vlog series! We are set to take off to Japan in just a few days, which is how our seasons typically start, but we couldn’t pass up the opportunity to kick things off with a meet back home here in California. 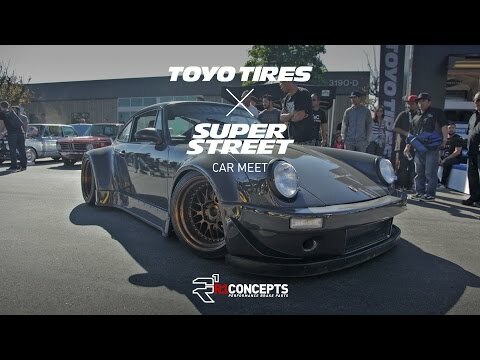 Super Street magazine wanted to start the year off early as well and decided to host a car meet in Anaheim with some help from Toyo Tires. David, Der, and I stopped by the early morning shindig and run into some friends for the first time in 2019. This is going to be an epic season, subscribe and stay tuned for more!! 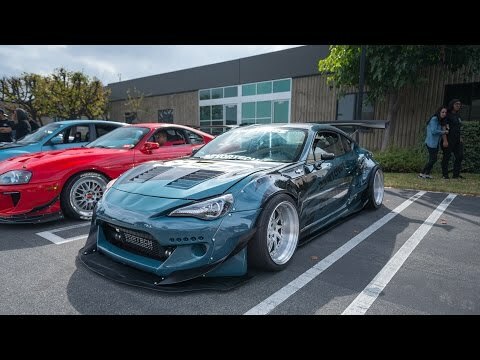 Are S15’s legal to drive in America? If not when will they be? When you said "It's probably a Rogelios thing"… Did you mean Rogelios Upholstery out of Baldwin Park Ca.?? 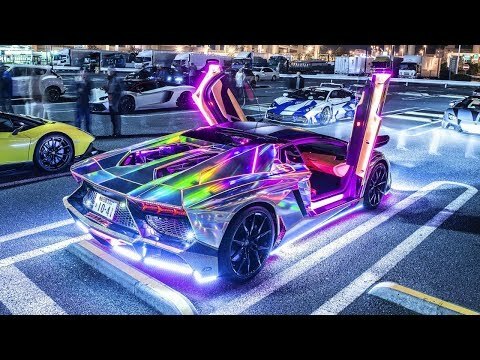 What is your vlog setup? Hob knob with the jdm snobs…..boring…just out grew all the jdm stuff. 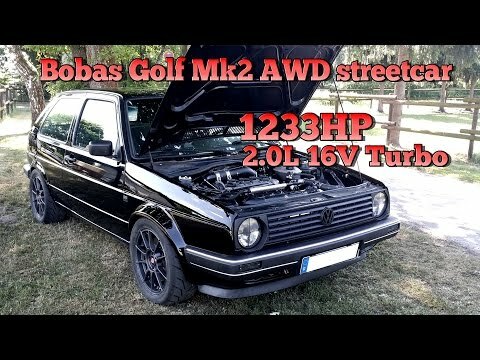 The EG owner seems like hes been around a long time, it has a lot of old parts. I thought the Toyo Calendar release was later in the year. Like around the early spring…? I missed it. Free calendars mane…. LOL! TE's do not look good on everything.